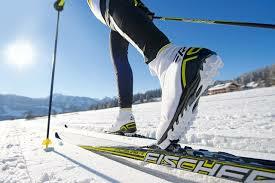 For those trying Cross Country Skiing for the first time, we start by discovering the equipment and it’s function. To get off on the right foot you will start with one ski only then alternate with the other. One of the first things to learn is to get back up without assistance, after a tumble. 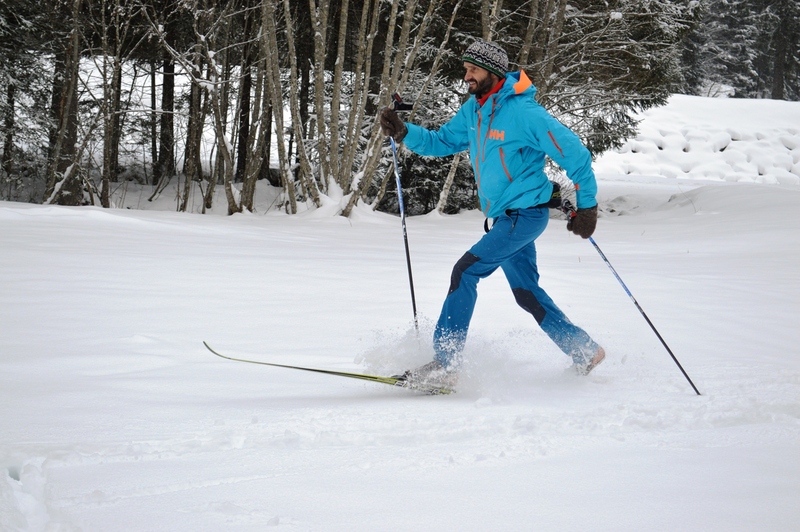 After you feel sufficiently comfortable with the basics you can on progress into the green slope (easy) and learn the skills to enable you to enjoy endless Kilometres of Cross Country Skiing. We advise beginners to start with a half-day (morning / afternoon) or 2 hour lesson between midday-2pm. 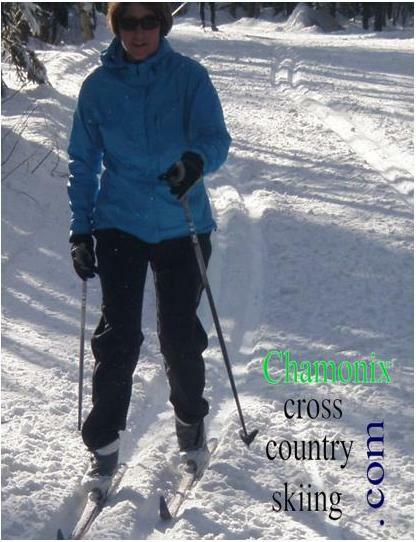 Beginner lesson are carried out at the Bois du Bouchet piste, XC skiing map for beginners which can be easily accessed by car or on foot from Chamonix town centre.